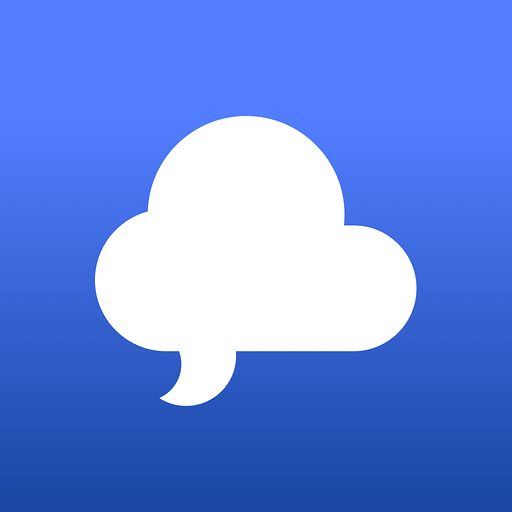 IRCCloud lets you enjoy all the richness of Slack from a modern IRC client that keeps you online. Stay synced and notified wherever you are with our web and mobile apps, and never miss a message. Requires a paid IRCCloud account. IRCCloud will be able to view your user id number, full name, and workspace id number on your workspace. IRCCloud will be able to view your Slack workspace name, domain, and icon.